Corner trims can be used to finish and complete your decking. 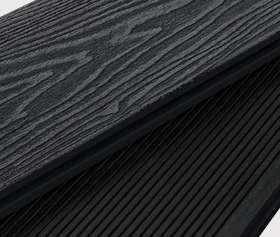 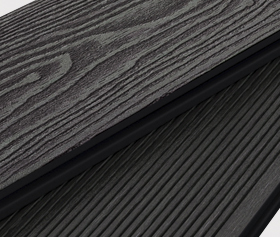 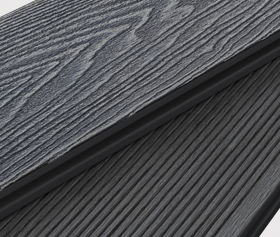 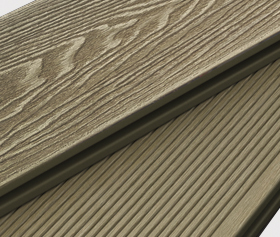 All trims are made from the same composite material as our decking boards and have a sanded finished. 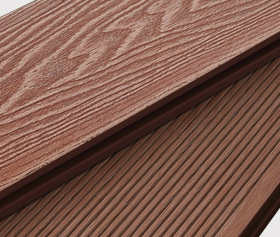 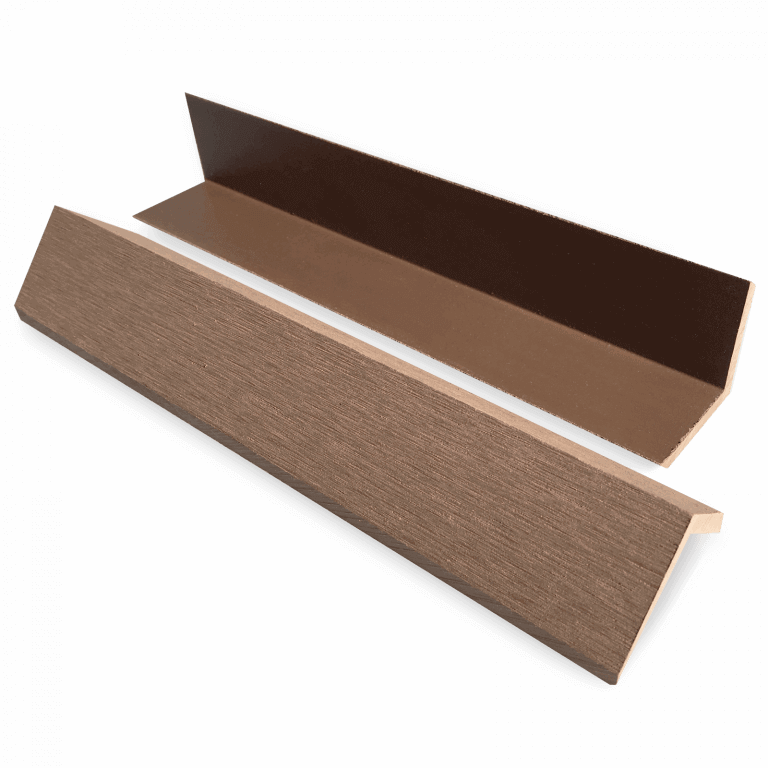 The trims are available in all colours and match with our composite boards.